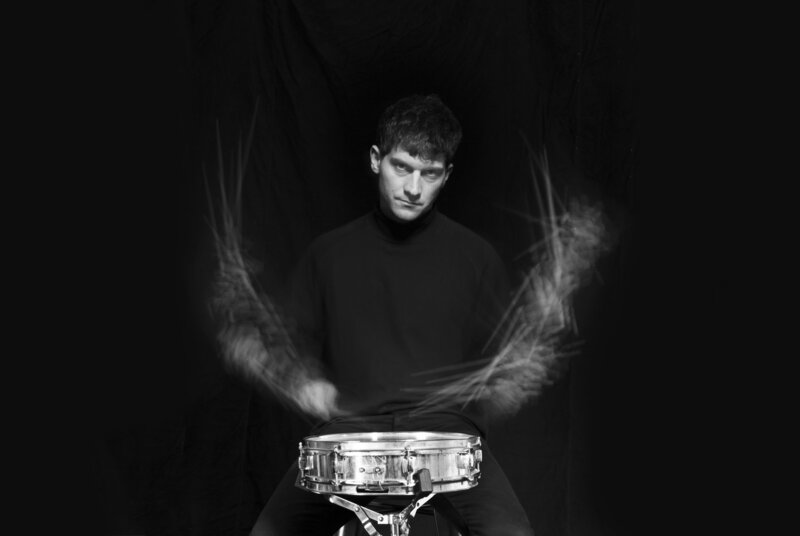 Having dismantled the idea of a drum's sound for over a decade, New York-based composer Eli Keszler released his ninth solo album ‘Stadium’ on 2 October via Shelter Press. The inspiration for the album came from his recent move from Brooklyn to Manhattan and reflects the feeling of disorientation in overwhelmingly overcrowded streets and clogged subways. On the day of the record's release, Keszler performed the album in full at The Kitchen in New York, and you can now watch the great performance below. Eli Keszler’s performance at Le Guess Who? 2018 is presented in collaboration with Gaudeamus. Other artists performing at the festival include Art Ensemble of Chicago, Circuit des Yeux, ONCEIM, Vive la Void, Colin Stetson, Lucy Railton, Paddy Steer, Oliver Coates, Lucrecia Dalt, and many more.